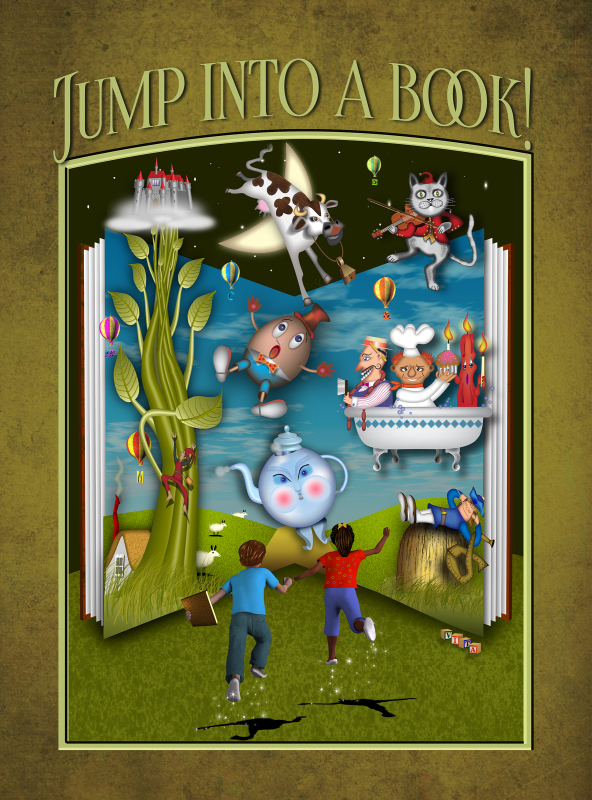 Jump Into A Book!® is The Music & Play Station's own enhanced Story Time! play. Your child's imagination will flourish as they re-tell a new book and recreate different stories each week!